Do you enjoy knitting? Or nattering? Maybe you can’t knit but would love to learn? Then why not join us? 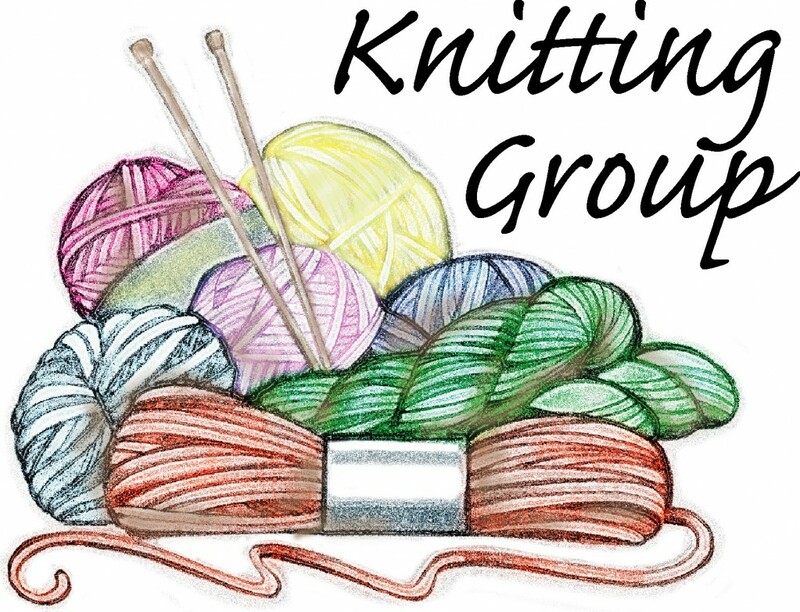 We are a small friendly group and always welcome new members. Anyone of any age is welcome. Cost is £1 to help us towards refreshments and the use of facilities and equipment. Please use the new Lennox Road entrance up the driveway.